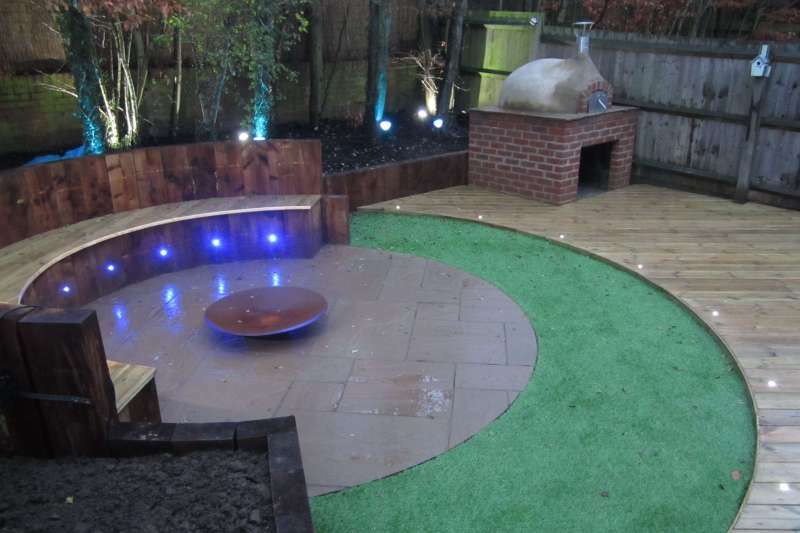 We specialise in the design and construction of inspirational gardens and garden features in Hemel Hempstead, Berkhamsted and the surrounding areas. 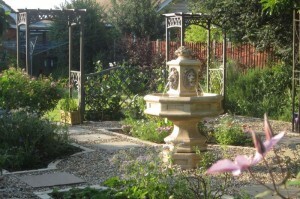 Whether you are looking for a full garden make over or simply want a small wildlife pond we can cater for your needs. 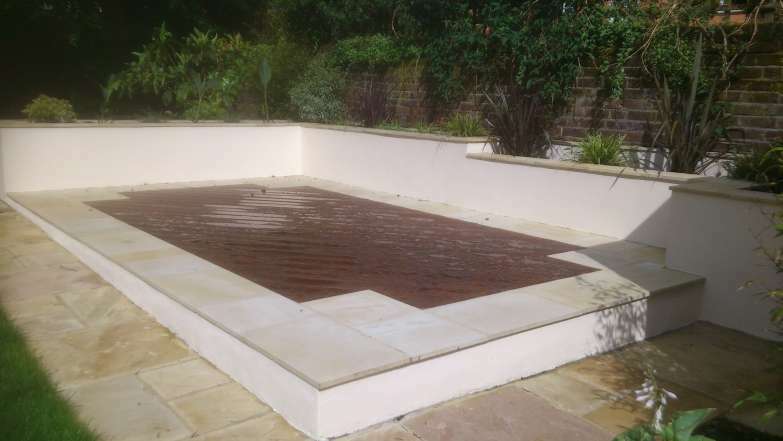 We take great pride in our work, using only the best materials for the job and are committed to providing a high quality finish to our projects. Whether you are taking advantage of our full design and build service or require something smaller, we ensure we listen to our customers needs. Our quotes contain no hidden charges, what we quote is what you pay, unless of course changes are made to the original plan. As we are aware, peace of mind is of paramount importance when choosing a landscape contractor. With that in mind, we are fully insured, guarantee our work and ensure all waste is disposed of responsibly. When all things are considered however, the most important thing is ending up with the garden you want. 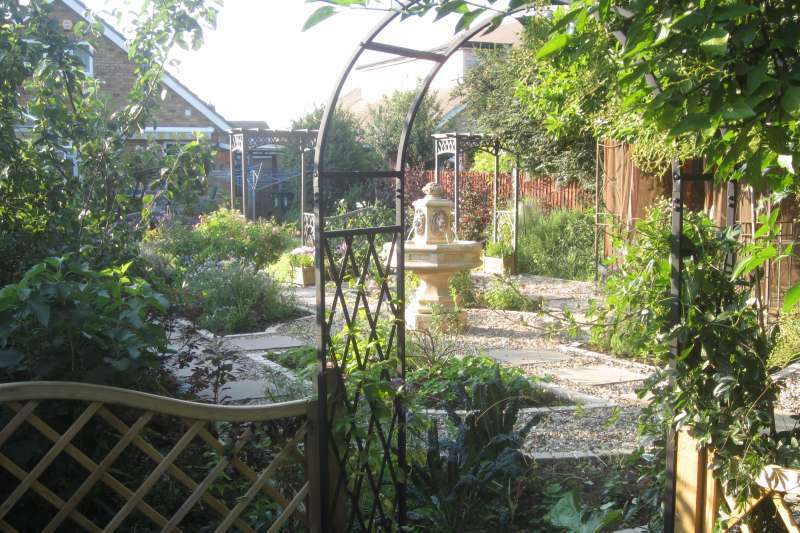 If you are interested in having a full garden revamp then visit the garden design page. Otherwise, below are a number of landscaping services we offer. Click on the images or titles below to find out more! 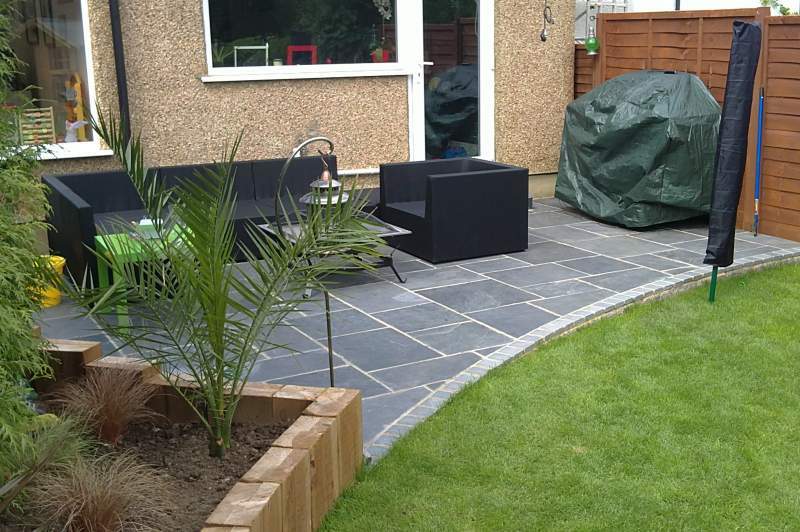 Find out more about our paving services & view the gallery for examples of our work. Introducing a range of outdoor wood fired ovens. Perfect for pizza, meat & fish. Ponds, waterfalls & streams, all can be found here. 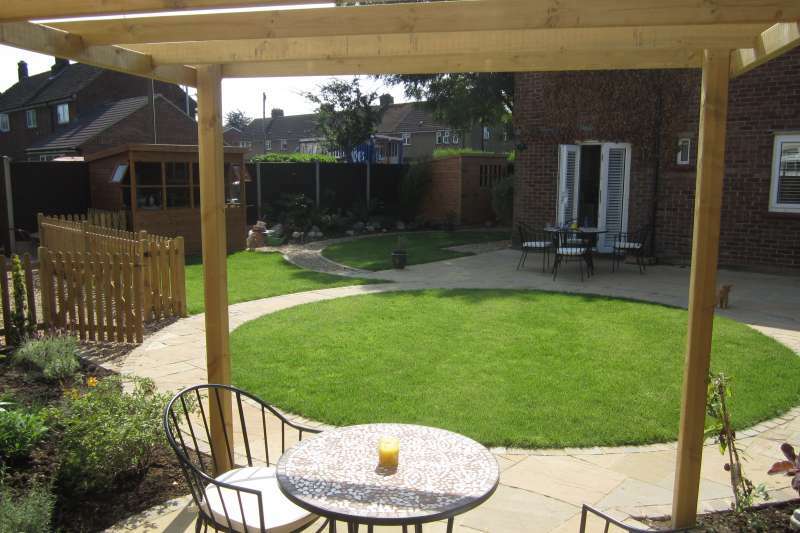 Decking, pergolas and railway sleepers . Wood work for your garden. Ideal for driveways, click to find out more about our block paving services. When a patio heater won’t do! For the discerning customer. To find out about any of the above services visit our online enquiries page or call us now on 01442 265297.